Leading Exporter of paper cans, paper plates, corrugated boxes, silver paper plates, mobile boxes and chocolate packaging boxes from Mumbai. We are offering Paper Cans to our clients. These can be used for food packaging. These can be customised as per client need. We are a renowned wholesaler, supplier, and exporter of optimum quality Paper Plates.The superior quality material is used to manufacture the offered range at our vendors’ premises. Moreover, we make sure that the consignments are timely delivered at customers’ destination using easy modes of transportation. Industrial Use Food, Apparel, Gift etc. 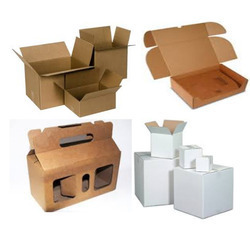 We are offering Corrugated Boxes to our clients. 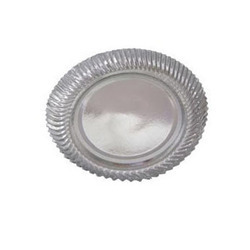 We are the supplier, distributor, wholesaler and exporter of Silver Paper Plates. These paper plates are delicate in looks but are very durable and are used as pen stands. 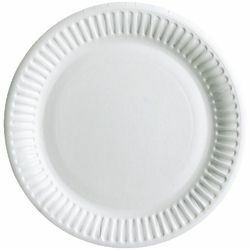 These paper plates are used as corporate gifts and are decorated in homes and offices. Customers can easily avail this from the market at reasonable prices. Color Black, Brown, White etc. We are offering Mobile Boxes to our clients. The offered boxes are designed using excellent quality material and advanced technology, under the strict supervision of our professionals. Apart from this, the offered boxes are thoroughly tested on various stages by our quality controllers as per the set industrial norms. These boxes are highly applicable for packing mobile and other accessories related to its like charger, guidebook, headphone etc. 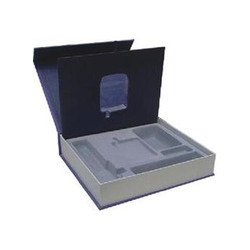 Clients can avail the offered boxes from us in various specifications as per their requirements in various colors and printing designs. Color Gold, Silver, Brown etc. 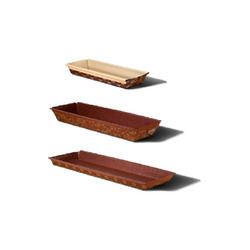 We provide a variety of customized Chocolate Packaging Boxes. These are available in various shapes and designs. 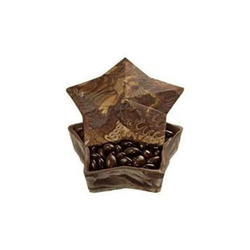 These are designed in a way that the chocolate remains fresh even after days of storage. Made using high quality material, these are available to our clients at industry leading prices. 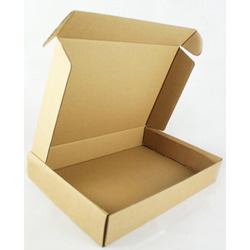 We are offering Corrugated Paper Box to our clients. We are offering Cup Cake Mould to our clients. 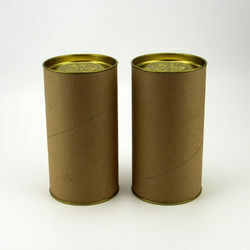 We are offering Paper Canisters to our clients. Color White, Brown, Black etc. 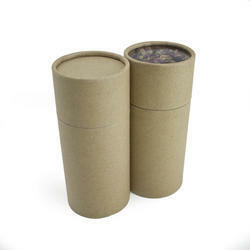 We are offering Paper Containers to our clients.